the little nordic cabin (old): Time to move to a new home! Earlier today I mentioned that I was moving house. I have lived in the middle of England ever since I was 11 but we recently decided to move down to the south coast. We will be moving some time in April and as a result, I have a brand new bedroom to decorate! 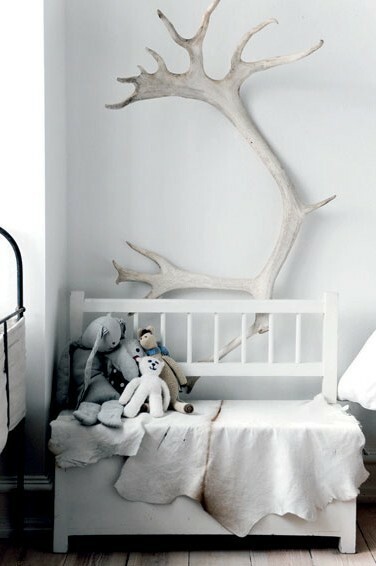 Scandinavian design is something that has become increasingly popular over the last few years. And I'm sure it's no surprise that I will be drawing on their style when it comes to picking out some new things for the room. Do you like Scandinavian interior design? What do you like about it? 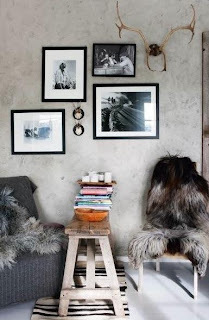 I love the plain, light colours of the walls with the contrast of dark, rustic wooden furniture. 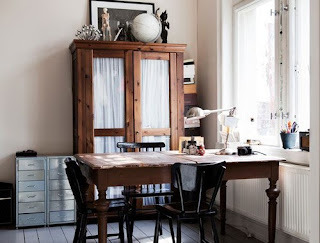 Scandinavia is a very simple and natural-feeling place and this clearly influences the interior design. Having looked through many wonderful design blogs over the last couple of weeks, I've come across many pictures of walls prettily decorated with a large array of picture frames. 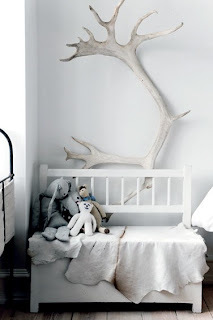 I think it looks so cozy and lovely and would love to try it out on the wall above my dresser! I'm so excited to decorate my new room and to share the pictures with you all soon! Really great pictures. I really like your blog! You can never go wrong with framed pictures are art. Any furniture that makes you feel comfy is always the best. Lovely pics. Lovely pictures. The light is particularly beautiful in them. Moving to Sydney says that it's really good pictures.....It is really very happy day when you move in the new house any you get more facility compare to the old house.. 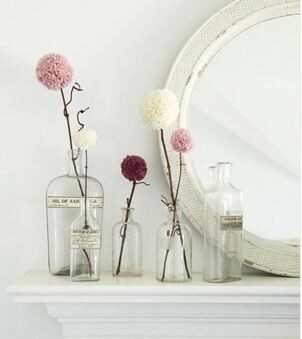 These look amazing - wish I had my own house to decorate lol!